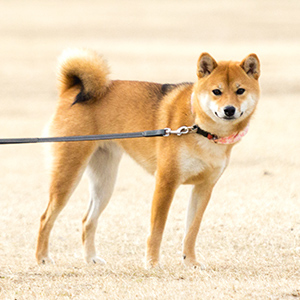 The coat of the Hokkaido Inu is much like that of their fellow Siba Inu breed—short to medium in length and extremely thick allowing it to withstand sever cold weather. 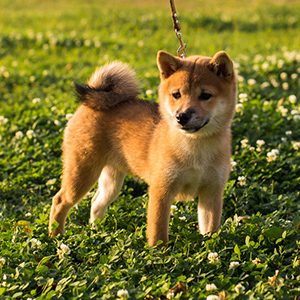 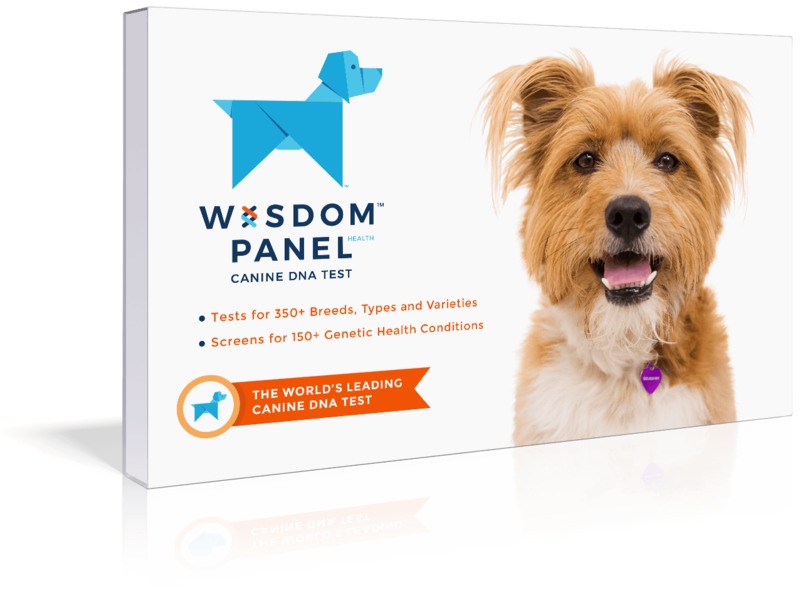 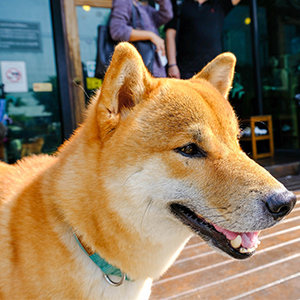 However unlike the Shiba Inu the colors acceptable for this breed are much more varied and can range from sesame, brindle, red and black, to black and tan, and even white. 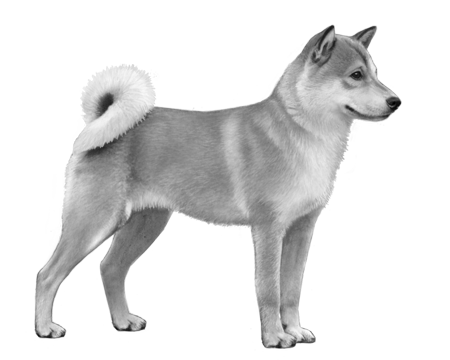 Common among many of the hunting breeds from Asia, their tail is rather tightly curled or in a sickle formation.